Change behavior to prevent infections! 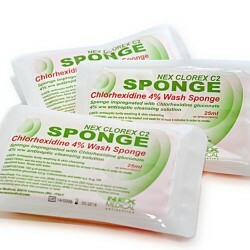 From the latest development activities at Nex Medical Laboratory, a new & innovative rinse-free sponge system for skin cleansing, skin care and bed-bathing procedures. Discover all details here! Click here to know more..